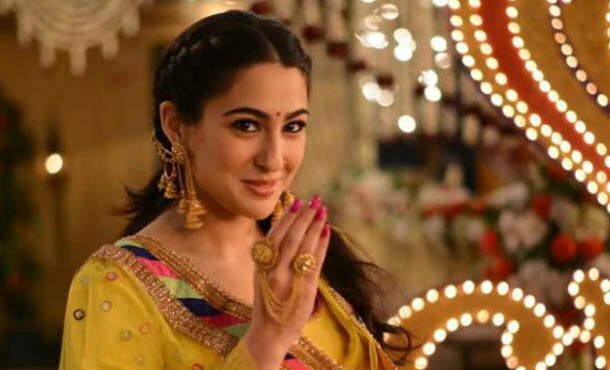 Sara Ali Khan, the popular Bollywood actress who made her debut with the film Kedarnath encountered a big disappointment unexpectedly. But then she scored her maiden hit with the film Simmba that released without much gap. Sara, right now is on cloud nine that her movie has become a huge hit that it is minting heavy revenues at the box office. Meanwhile, we have come to know that Sara Ali Khan has signed her next movie officially. She is going to be seen as a heroine in ABCD 3 and she will be starring opposite Varun Dhawan in the movie. Apparently, the makers initially approached Katrina Kaif but the opportunity has now fallen into Sara’s hands which she accepted. Remo D’ Souza is going to make the movie and the regular shoot of the film is going to begin soon.